One team implementing "STICKER SHOCK" in Omak. 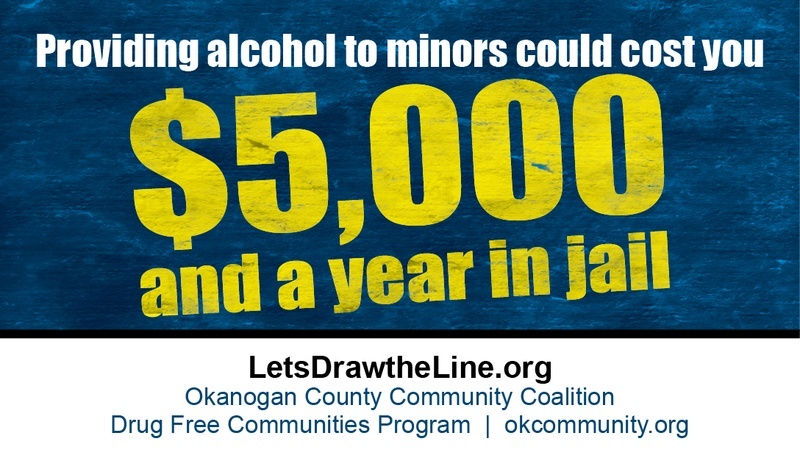 During April and May members of Omak Middle School SADD/TATU placed STICKER SHOCK stickers on all alcohol packaging in three local stores. A HUGE thanks goes out to Gene's Harvest Foods, Omak Shell, and Caso's Country Foods for being partners in the fight against underage drinking! If you have any questions about this campaign or would like to participate, click on "Contact" under "About".